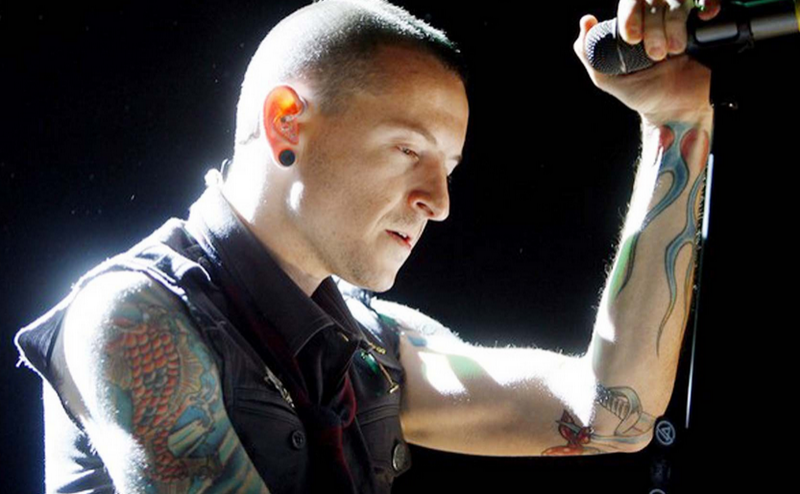 Linkin lead singer Chester Binnington was reportedly found dead on Thursday morning. The 41-year-old singer allegedly hung himself at his private residence in Palos Verdes Estates in LA County, US, according to TMZ. Linkin Park vocalist Mike Shinoda confirmed the said news on twitter. He wrote: "Shocked and heartbroken, but it's true. An official statement will come out as soon as we have one." The death of the singer coincides to the 53rd birth anniversary of the late Soundgarden frontman Chris Cornell who was very close to him.